Detail from poster for GPMP events hosted at Tulane University, September–November, 2014. 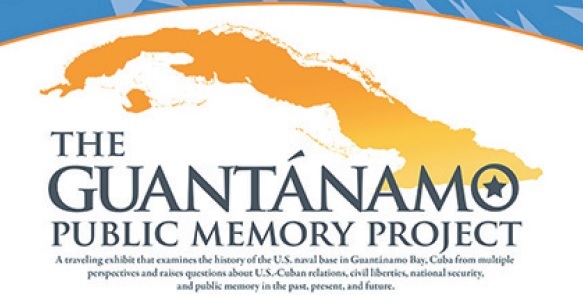 The idea for a networked group of classes based on primary documents leading to a national dialogue and traveling exhibit, ultimately involving students from several dozen universities, was developed by Liz Ševčenko, founding director of the Guantánamo Public Memory Project at Columbia University’s Institute for the Study of Human Rights. Recognizing her substantial effort in communicating to students the vital importance of primary source material for researching contemporary history, Ms. Ševčenko is the recipient of the 2015 CRL Primary Source Award for Teaching. A PSA award reviewer noted that this project “employs preservation, access, and improved student experience with very specialized content.” Students explored both physical and digital archives including photographs, film, oral history, newspapers, transcripts and other primary sources, as well as direct personal interviews of former residents. “This is the first class I’ve ever taught where not one student asked about grading and all of them wanted to do more work,” reported one faculty member. Their work was consolidated into exhibit modules and conferences supported by the host universities. The first of these conferences, held in New York City, required an overflow room to to accommodate a diverse audience including former military personnel and their families as well as former detainees and their lawyers. The traveling exhibit and related classes continue to be sponsored by institutions throughout the country, garnering enthusiastic responses from students and faculty alike. 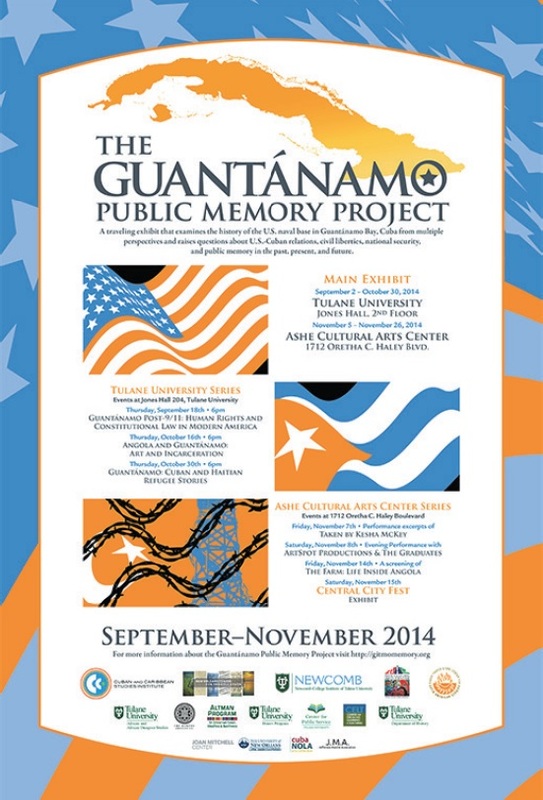 During 2014–15 the project was hosted at Brown University; the University of Miami; Tulane University (involving over 20 professors and several lectures each attended by more than 200 students); Northeastern University; and the University of South Carolina, where students in the archival studies program actually visited the Guantánamo base, gathering oral history and advising on preservation issues for a museum there. The project now has an ongoing legacy: through a new program called the Humanities Action Lab (HAL) at The New School under the coordination of Ms. Ševčenko, 19 universities have agreed to participate in investigating histories and current issues of incarceration during 2015–16.